Why Deliverit is the best point of sale system for you. Point of Sale Systems have been servicing the Hospitality industry for decades. These systems have been advancing at a pace that makes it difficult to stay informed. Deliverit has been at the forefront of this advancement for Quick Service Restaurants (such as fish and chips, pizza and other take away food providers) for over 26 years. We know the ins and outs of a what is needed in a Point of sale system. When looking for a point of sale system it is to identify your main reasons for having one. Is it to streamline messy accounts? Manage your drivers and deliveries on busy nights? Incorporate an Online Ordering system? Or is it simply to reduce mistakes from hand written dockets? These questions are key to finding out what is best for you. There are many companies in the Australian Hospitality Point of Sale Industry and only a couple comprehensively service the QSR (Quick Service Restaurants) industry as well as Deliverit. When onboarding new stores with Point of Sale and Online Ordering Systems Deliverit keeps the set-up costs as low as possible. This provides Deliverit with an extreme competitive advantage of our competitors such as Ordermate and Impos who have massive set-up costs for both hardware and installation. This tends to lead to a set and forget mentality with their clients. Unless of course you choose to pay weekly for support. Deliverit keeps its set-up costs low because of their monthly licencing fees. These fees include all ongoing support, maintenance, upgrades and menu changes. Set-up costs are not the only aspect of Deliverit’s competitive advantage. In comparison to other providers such as OrderUp and Zwift with their comparably high commission rates, costly set up and lock in contracts really start to fade away in comparison to Deliverit’s free Online Ordering set up low commission rates that include all merchant fees, gst, url hosting costs, maintenance and fraud protection. Being in the industry for 26 years has allowed Deliverit to adapt to the ever-changing landscape of the hospitality industry. 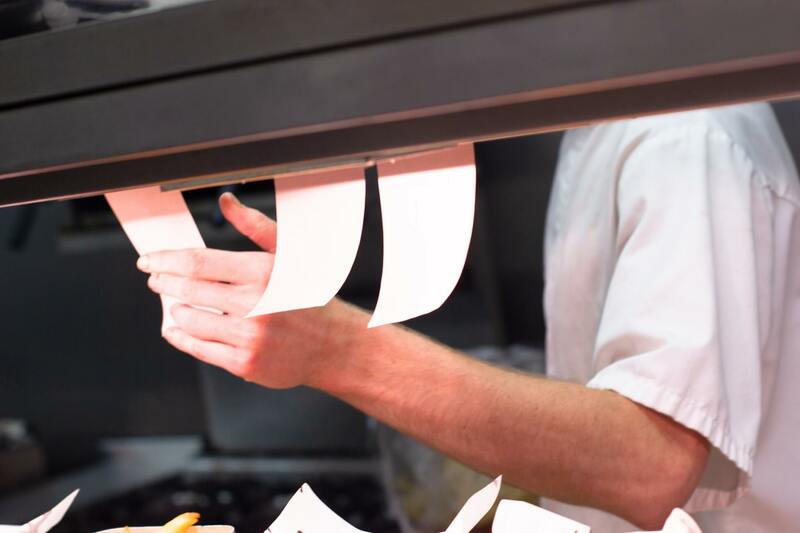 QSR is their bread and butter and they can adapt their PoS to the most complex menu. From pizza to fish and chips, Indian to Vietnamese Deliverit can handle what you throw at it. Deliverit’s low cost and high adaptability makes them a perfect fit to any dine in, take away, sit down or ghost kitchen restaurant.